Because I love you all, I've extended the free promotion for OUTLAWED LOVE by one more day. 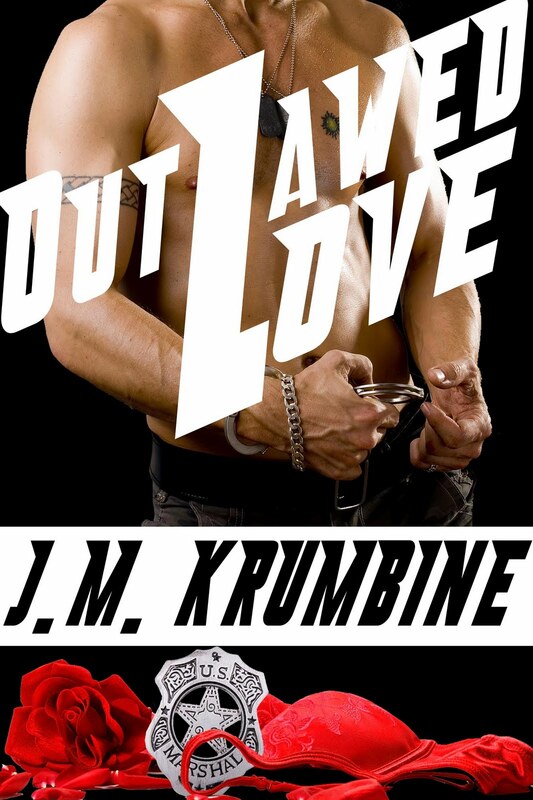 Until 3am EST or 12am PST tonight, OUTLAWED LOVE will be free for your Kindle. Now, do your part and tell all of your friends.